The four Republicans and one Democrat will appear on separate party ballots in the three-county primary. Then Charles, as the only Democrat, will move on to face the Republican nominee plus the two independent candidates in a general election on April 23. 28% of state legislators nationwide are women – two-thirds of which are Democrats – but here in Tennessee that number is only 15%. We have some work to do here. Meanwhile of those 28%, just over 1 in 5 are women of color. Currently Juanita Charles is running to increase both totals in a special election in Clarksville, for the seat Mark Green left behind. 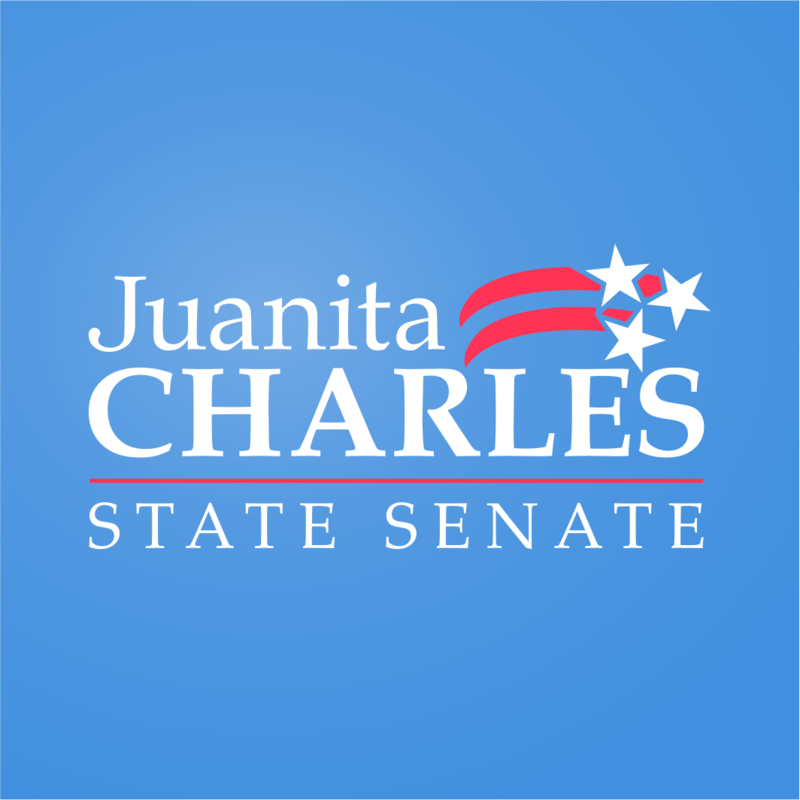 Democrat Juanita Charles, a U.S. Army veteran and Clarksville-based Realtor, has declared her candidacy for the upcoming Tennessee Senate District 22 special election. Paid For By Charles For Senate, Treasurer Kenneth W. Merriweather Jr.